Goodness! 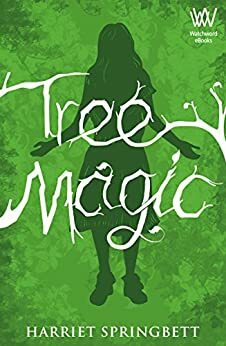 I’m blown away by this amazing review of Tree Magic by the award-winning book blogging website ‘Love Books Group’. Thanks so much to Kimberly Livingston, who obviously enjoyed the read. Receiving feedback like this makes the hard work worthwhile. 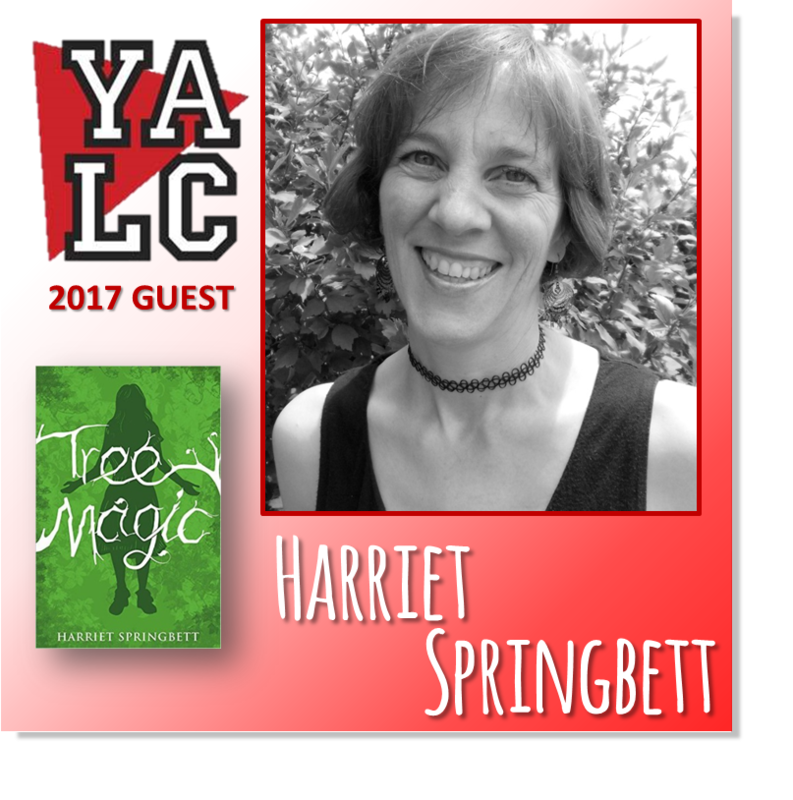 This entry was posted in Non classé on 8 November 2017 by harrietspringbett.